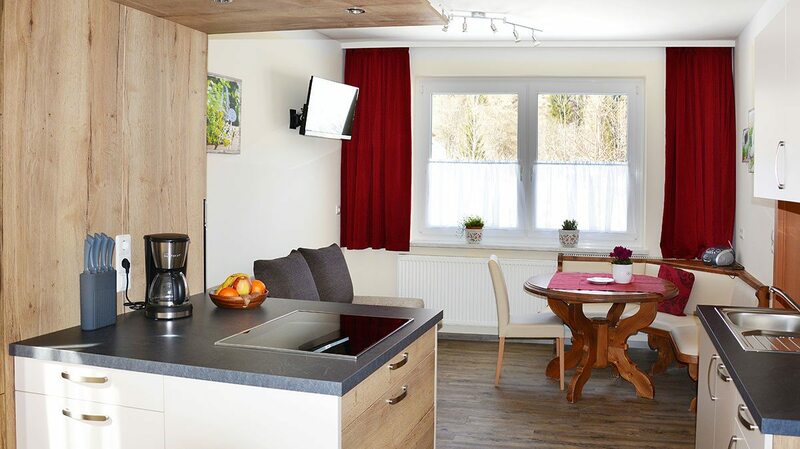 Grant yourself enjoyment and relaxation in the wonderful nature of the Langau in Salzburg. 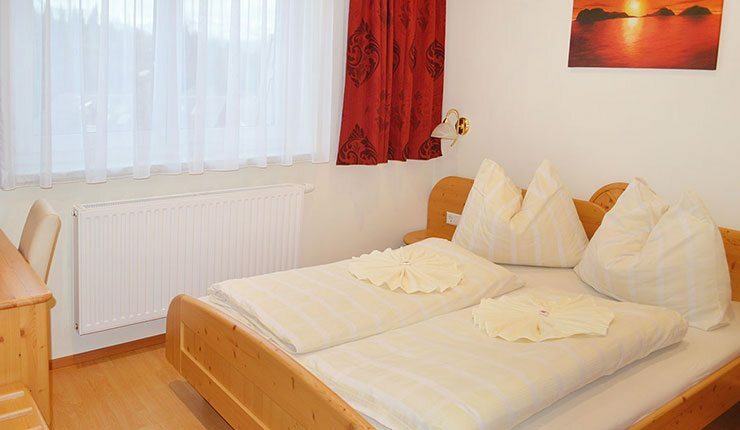 The Pension Waldheim in Mauterndorf is your family friendly holiday place. 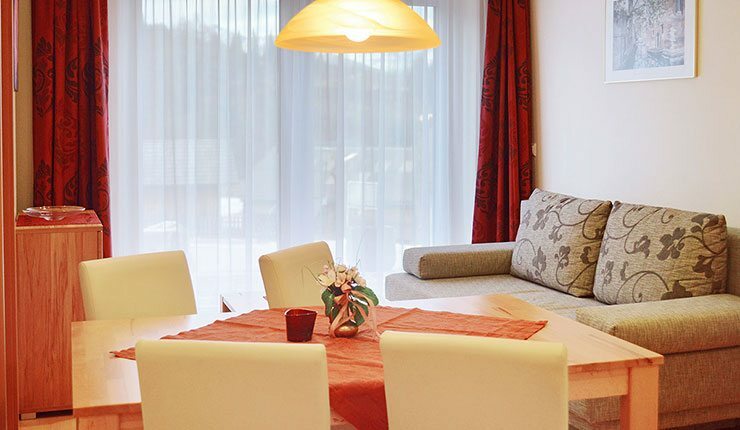 You are able to choose between one of our cozy apartments for 2 to 5 persons or the comfortable double and triple bedrooms. Many of our products from our breakfast buffet are prepared by us, in addition we offer half board – with pleasure also for apartment guests. 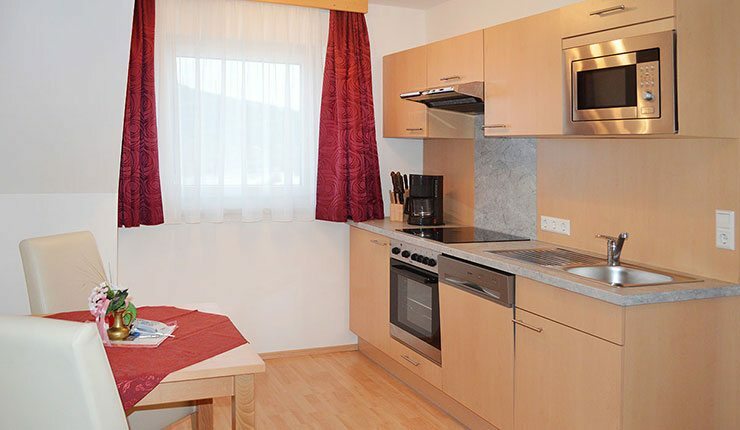 The numerous amenities make your holiday in our bedrooms and apartments in Mauterndorf even more perfect. 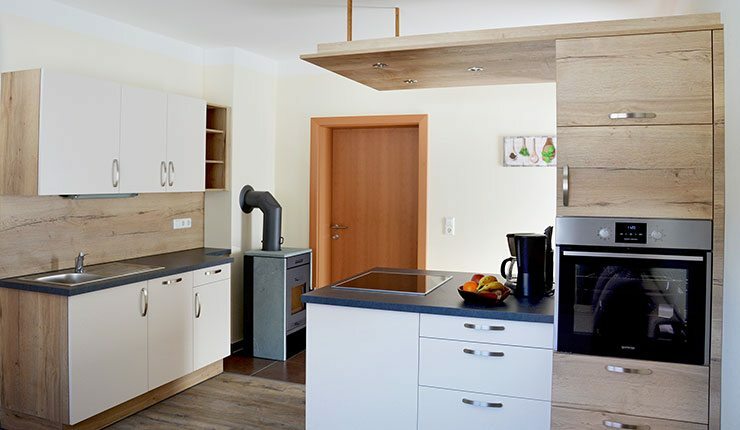 Thanks to the beautiful location at the edge of the forest you are surrounded by quiet nature. Nevertheless the village centre of Mauterndorf is still reachable in a few walking minutes. The holiday region Lungau offers you a very colorful holiday itinerary. 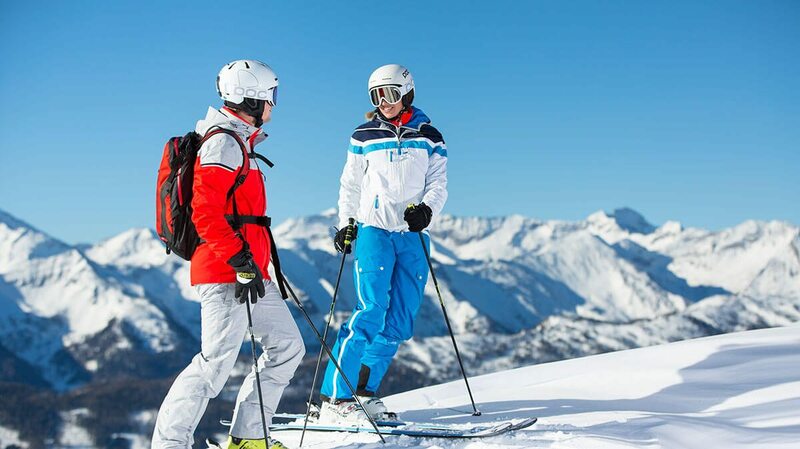 The skiing area Grosseck-Speiereck as well as other skiing areas you will be able to reach in a short amount of time. The ski bus stop is only a short distance from the Pension Waldheim. It will get you to the ski trails comfortably. 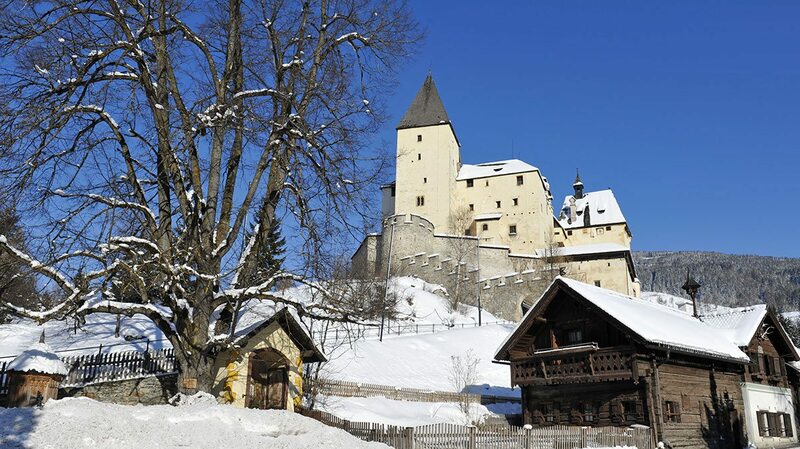 Cross-country skiing trails, sledding trails, snow shoe hiking trails and more will expose you to more of the beautiful landscape of Mauterndorf. 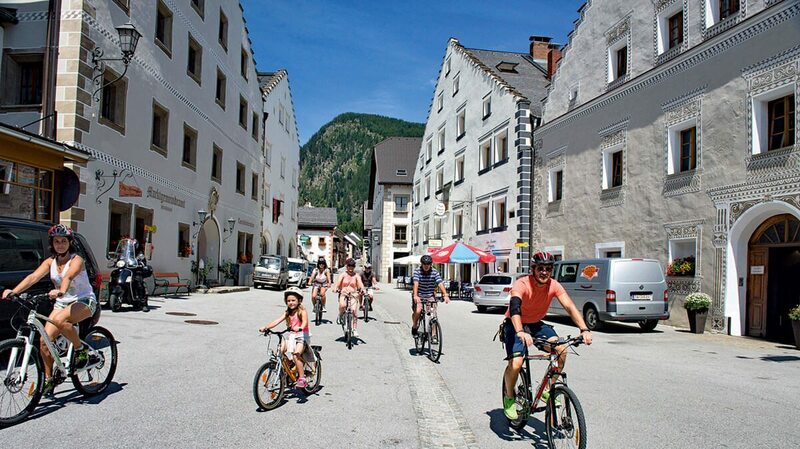 Your summer holiday will be just as diverse: hikes and mountain tours im UNESCO biosphere park, mountain-bike tours starting right outside our house, the public swimming pool in Mauterndorf and more. 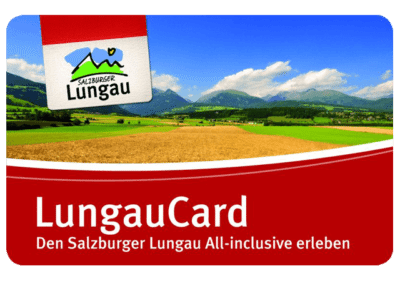 With the LungauCard you obtain free entrances to numerous all-inclusive partners, e.g. 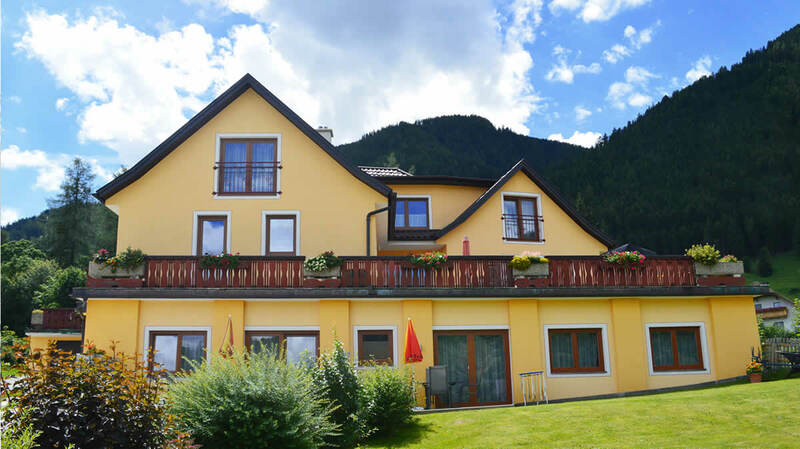 Grosseckbahn, Castle Mauterndorf, public swimming pool Mauterndorf and more. Moreover many discounts await you with our additional service partners. You will receive the card for free in our house. Send us Your requests! We are happy to be of service!